An employee of the U.S. government in Guangzhou, China, has reported mysterious symptoms similar to those experienced by State Department employees in Cuba. 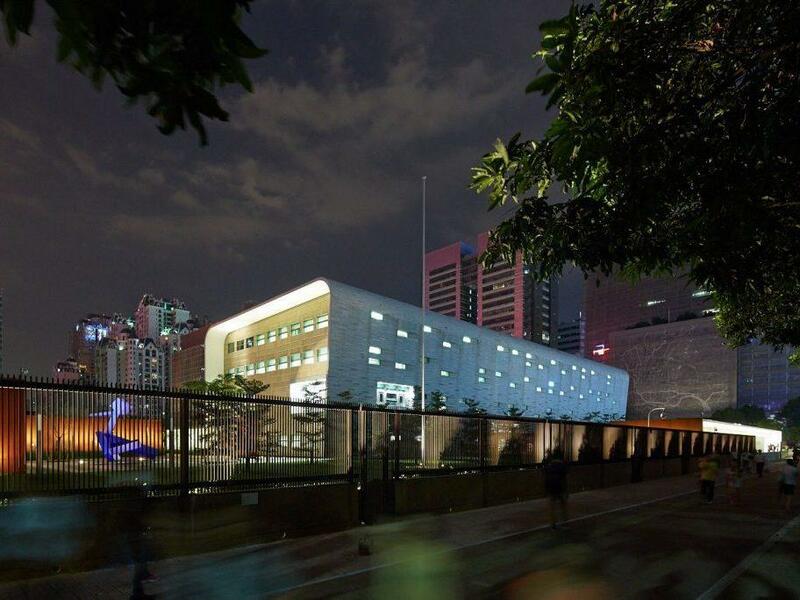 Here, the U.S. Consulate in Guangzhou. The federal employee reported experiencing physical symptoms from late 2017 through April 2018, when he or she returned to the U.S. for medical evaluation. That evaluation found that the employee's symptoms were similar to those of someone with a head concussion or mild traumatic brain injury. The U.S. operates a consulate in Guangzhou, a sprawling commercial city and port in southern China. The Chinese government has assured the U.S. that it is investigating the matter and taking appropriate measures, according to a State Department spokesperson. Suspected "sonic attacks" affecting more than a dozen U.S. diplomats and family members in Havana beginning in November 2016 led to the U.S. pulling all nonessential staff from the embassy and expelling 15 Cuban diplomats last year. Cuba has denied any involvement in the attacks. Though some experts expressed doubt when the possibility of a sonic attack in Cuba was first raised, the State Department points to a study by independent medical personnel published earlier this year in The Journal of the American Medical Association. That study found that 21 U.S. government employees in Havana experienced "persistent cognitive, vestibular, and oculomotor dysfunction, as well as sleep impairment and headaches, were observed ... associated with reports of directional audible and/or sensory phenomena of unclear origin. These individuals appeared to have sustained injury to widespread brain networks without an associated history of head trauma." Dr. Charles Rosenfarb, the State Department's medical director, told a Senate subcommittee in January that the employees "associated the onset of these symptoms to their exposures with unusual sounds or auditory sensations. Various descriptions were given: 'a high-pitched beam of sound'; an 'incapacitating sound'; a 'baffling sensation' akin to driving with the windows partially open in a car; or just an intense pressure in one ear." The State Department says it doesn't know what caused the reported symptoms in Guangzhou, and isn't aware of any other similar cases in China. But it did issue a warning Wednesday: "While in China, if you experience any unusual acute auditory or sensory phenomena accompanied by unusual sounds or piercing noises, do not attempt to locate their source. Instead, move to a location where the sounds are not present." The U.S. government has about 2,000 employees posted to China. The mysterious incident comes at a time of tension between the U.S. and China over trade disputes.